In a super inner-city location all on the flat, this 2 bedroom unit has easy access to the CBD and the Morley Street shops, including a medical clinic, a pharmacy as well as a cafe and market. 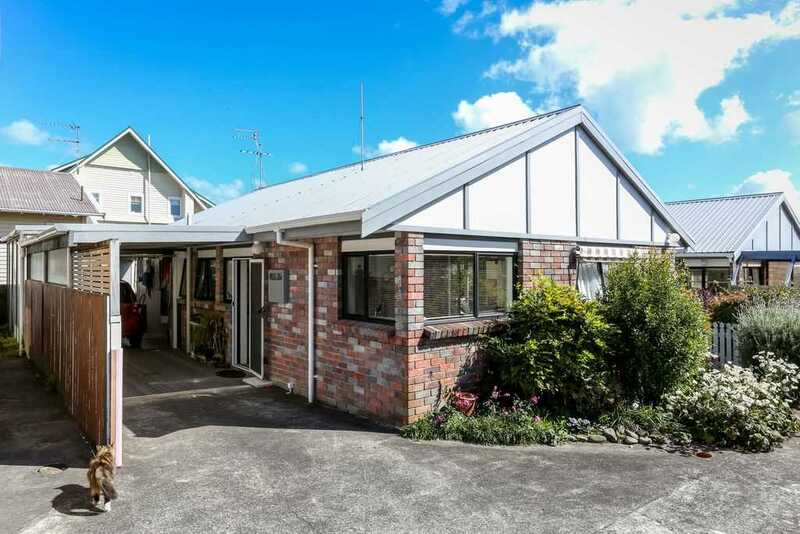 Situated back off the main road with a quiet commercial neighbour at the front, here you have the benefits of privacy without the feeling of isolation, making this a great find for retirees looking to unwind and down size. You have the option to add to the garden as much or as little as you like, with minimal maintenance required either way. Providing you with relaxing times in your sunny paved courtyard, as well as the convenience of being close to all that you need, this property allows you to hold on to your independence. Complete with a single garage plus a carport and with a shortage of quality units on the market, this wee gem will not sit long. Call Team Zay to plan your next move here.